On 17 April, Indonesia's voters head to the polls to elect a president, the national parliament and regional legislatures. 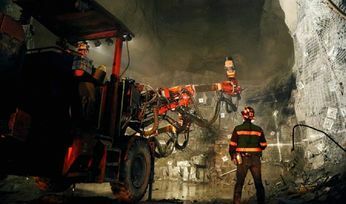 Regardless of who wins, one of the key questions for the mining and metals sector is what stance the next administration and wider body politic will adopt regarding the mineral ore export ban slated to come into effect in 2022. With that in mind, Verisk Maplecroft has teamed up with its sister company Wood Mackenzie to analyse the merits of Indonesia's plan to prohibit bauxite exports specifically. Such a ban would be suboptimal in our view due to Indonesia's diminished leverage in the global bauxite market. Nonetheless, domestic policy drivers will make it tough for the incoming administration to change course. Our base case is that President Jokowi will win re-election for a second five-year term, suggesting broad policy continuity in the mining and metals sector. He holds a commanding lead in the opinion polls over his only rival for the top job, Prabowo Subianto, who he previously defeated in 2014. While anything can happen on the day, an upset seems highly unlikely. 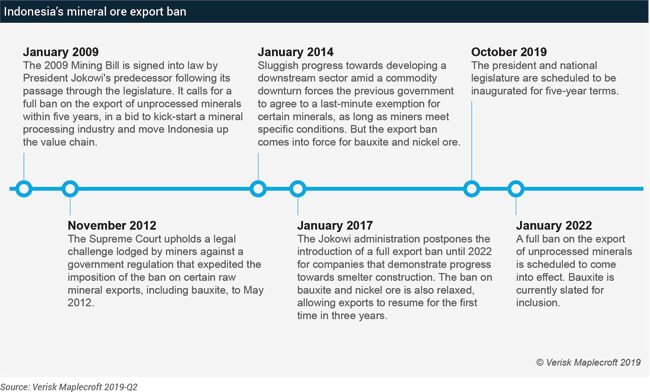 During the six-month election campaign, Jokowi has been vocal in his support for reinstating a ban on bauxite exports (as part of broader plan to prohibit unprocessed mineral ore exports) and for Indonesia to further develop its downstream processing industry. In a speech delivered in December 2018, he specifically cited the folly of a state-owned miner (Aneka Tambang) exporting bauxite, only for the country's sole aluminium maker (Asahan Aluminium) to have to import the intermediate product, alumina, due to Indonesia's lack of local processing capacity. The president is not alone in his view. A desire to capture more benefits from the archipelago's vast natural resource wealth is widely shared across Indonesia's political spectrum. 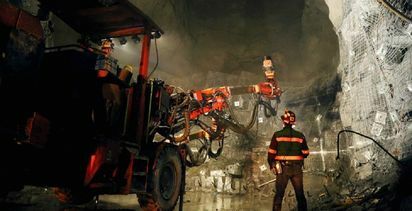 Indeed, tapping into a populist strain of resource nationalism that runs throughout the body politic is seen as a sure-fire vote winner by politicians of all stripes; a fact that serves as a key policy driver for the proposed ban on low-value ore exports. This is reflected in Verisk Maplecroft's Resource Nationalism Index, in which Indonesia scores 4.01/10.00 and is categorised as high risk in 2019-Q2. Almost all of Indonesia's mined bauxite is exported to China, which produces nearly 60% of the world's aluminium. The decision to include bauxite within the wider plan to ban unprocessed mineral exports is essentially a bid by the Indonesian government to force Chinese alumina refiners to invest locally, rather than simply export bauxite ore and then add-value at home. 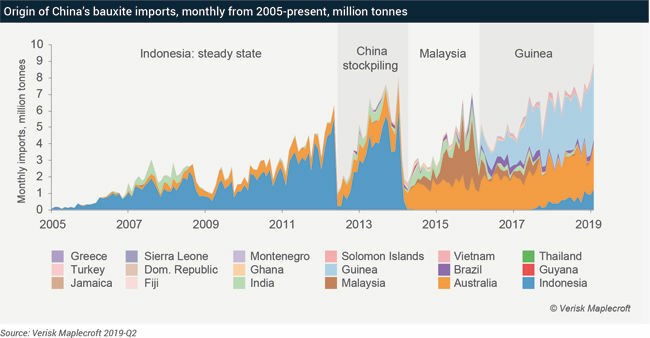 But the prospect of the world's largest supplier imposing a ban on bauxite shipments merely encouraged the Chinese to stockpile and look elsewhere in the run-up to January 2014 - the date mandated by the 2009 Mining Law for bauxite and other raw mineral shipments to be halted (see timeline below). 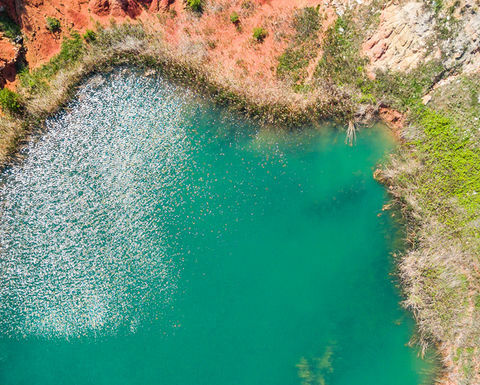 While the previous government issued a last-minute exemption for certain minerals at the eleventh hour, the ban on bauxite (and nickel ore) shipments was introduced as planned. The resulting supply shock saw Chinese financing fuel the emergence of new suppliers with high-quality bauxite reserves, most notably West Africa's Guinea (see figure below). The Jokowi administration subsequently relaxed the ban on bauxite exports in January 2017 to ease pressure on local miners and provide additional time for the construction of downstream processing facilities. However, by then the global bauxite market - and Indonesia's dominant position within it - had changed irreversibly. Aside from resource nationalism, one key factor working against Indonesia's attempt to court foreign investment is that it remains uncertain whether the country has enough reserves of high-quality bauxite ore to remain a competitive supplier over the long term - a prerequisite to justify the construction of expensive processing facilities. This geological uncertainty, combined with the fact that China now has more flexibility in where to source its aluminium feedstock from, has made Chinese refiners reluctant to take a punt on Indonesia. The reality is underscored by the fact that only one alumina refinery - the Ketapang joint venture between China Shandong Weiqiao Group and Indonesia's Harita Group - was brought online in the period between the introduction of the original bauxite export ban in 2014 and its relaxation in 2017. 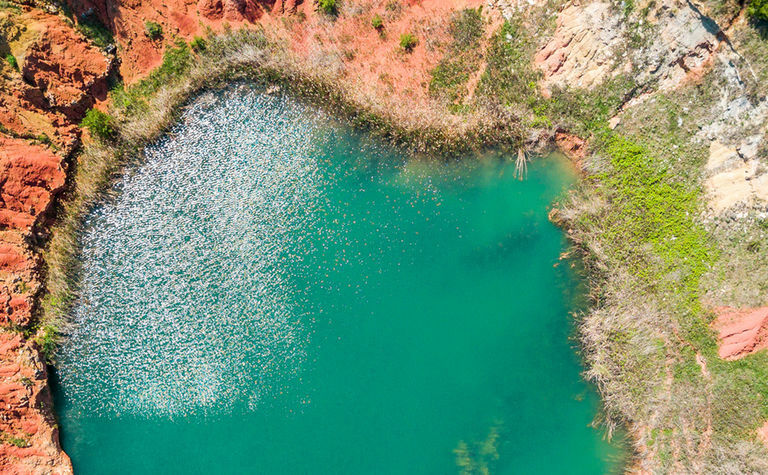 We are sceptical that sufficient downstream investment will occur ahead of January 2022 for the renewed ban on bauxite exports to make sense. Simply pushing back the deadline is unlikely to move the needle. Will the next administration bow to market realities? One competitive advantage that Indonesia retains is its proximity to the world's most important demand centre and, as a result, the relatively low cost of shipping high-volumes of bauxite to China. From a commercial standpoint, Indonesia might be better off cashing-in on its bauxite reserves and ditching its plans to ban exports in 2022. Market realities suggest that Jokowi's bid to capture more of the aluminium value chain, a policy drawn up by his predecessor at the height of the commodities boom in the 2000s, is in danger of falling short. But, there is little sign yet that the next administration - whoever it is led by - is ready to accept this hard-to-swallow fact. Simply ditching the populist policy position is likely to prove politically unpalatable. This suggests that the plan to ban bauxite exports in January 2022 will remain in place for the time being, irrespective of who Indonesian voters elect to represent them.